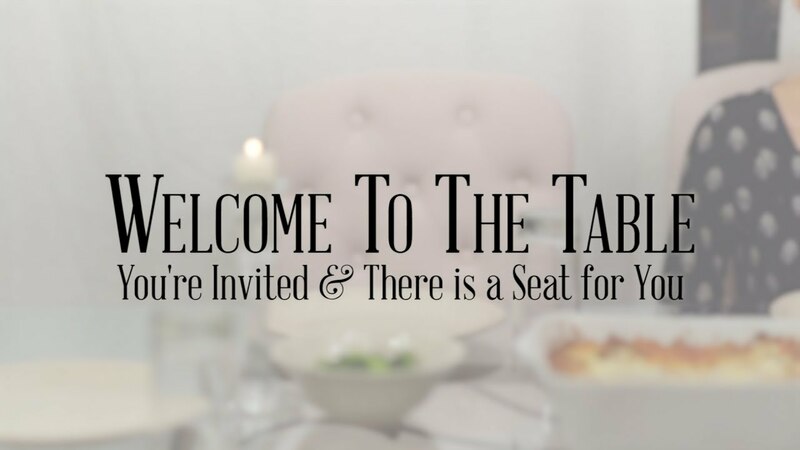 Welcome to the table. 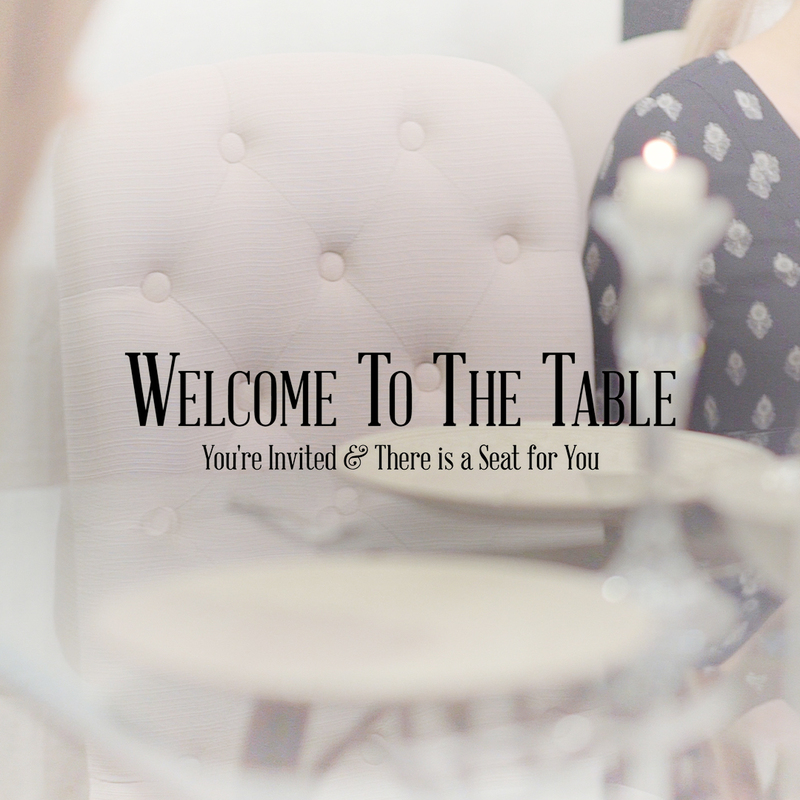 You’re invited and there is a seat for you. Some of our favorite memories involve food! Food has a way of bringing us together. There is nothing like the laughter and excited stories from children as the family sits around the dinner table. There is nothing like going to bed with your cheeks hurting from laughter and smiles after dinner and a late night with good friends. The highlight of most holiday gatherings is the family gathered around great food! It’s no surprise then that the enduring image Jesus left with His followers before His death was a dinner shared around a table. It gives us a glimpse into the heart of God for us. It reminds us how God sees us and how we should see Him.